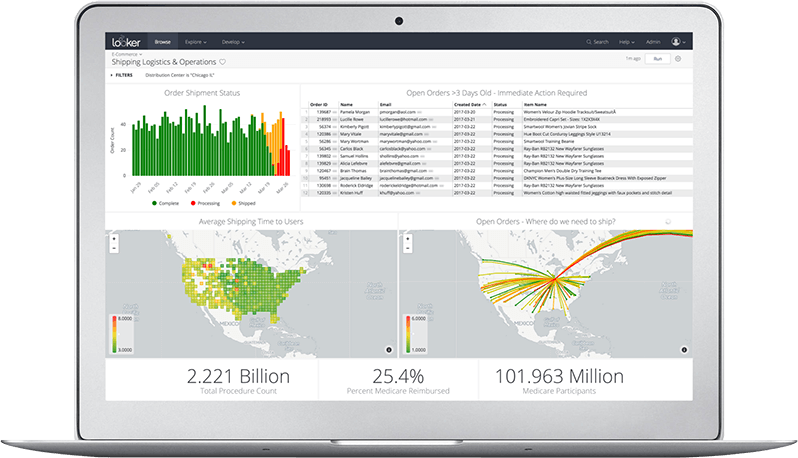 Analytics Evolved Finally, a data platform with reports and insights for every department. Smart businesses know that data drives success. Looker makes data visualization and exploration easy for everyone.